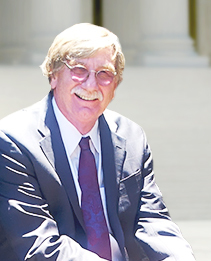 Alan has been practicing law for over thirty years. The Alan West law office offers quality legal representation along with the patience and understanding that are necessary to effectively communicate with my clients. Castro Valley, Hayward, San Leandro and surrounding Alameda County and Northern California areas. Alan West is a lawyer that specializes in probate law, conservatorship law, guardianship law, litigation, estate planning, trust administration and related fields for over thirty years. 2015 © Alan West. All rights reserved.